On top of wanting to travel the world this upcoming year I think one thing that I want to do along with seeing the new city is to hear Peter Broderick play live there so I hope the man tours this year so I can have some options. 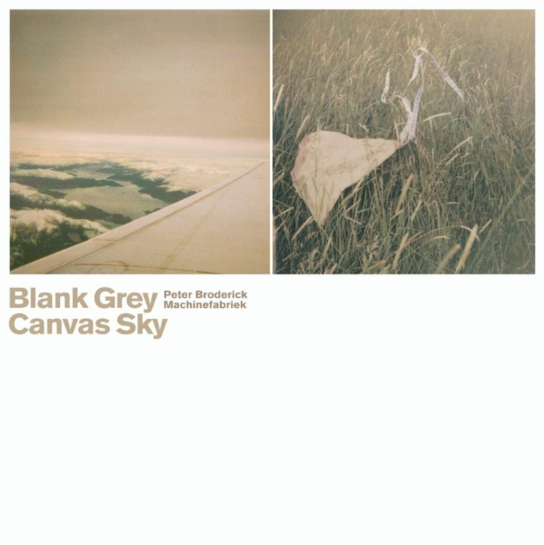 This beautiful collaboration called Blank Grey Canvas Sky by Peter Broderick & Machinefabriek has calmed me at airports and let my imagination walk slow and happily before I go off and sleep, highly recommended. I wasn’t too impressed by the new Joe Goddard LP, his work with Hot Chip always excited me, and this song Lemon and Lime (Home Time) is more of what I wanted but instead a good portion of the LP has a ton of preset sounding synth work which was rough at times to sit thru. This track was well worth the purchase of the LP but man only if I got more of this sound i’d have it on repeat. ATTENTION: this DJ Sprinkles Midtown 120 Blues album is my jam, soft 4/4 IDM meets deep minimalistic house, let it ride out don’t just judge it by the intro, it will reward you after the breakdown. Horror fascinations for a music video and odd dark pop sometimes can be done well and Salem pulls it off but I think i’ll just stick to listening to the music and not getting too close to reading into the bands interests. Tangerine+Broderick.. Emeralds + Gold Panda .. Leo123+Shlohmo.. I found it on Amazon. 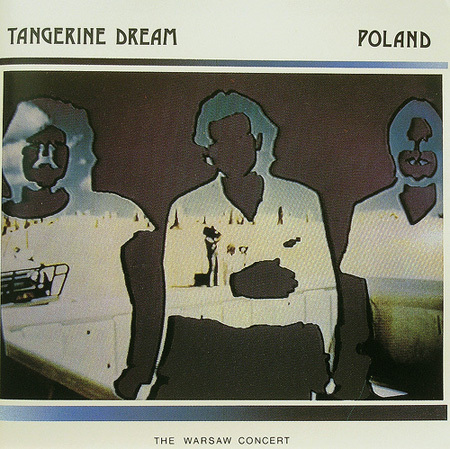 Sadly, the LP was sold out at the time. haha, this is too weird, I just received Grey Blank Canvas Sky on vinyl this morning and now I see it suddeny appear here. I was just going to listen to it. I think you guys must check the website of machinefabriek (machinefabriek.nu), lots & lots of great artwork he makes for his – even more than – monthly releases. @ Ian & Ryan: the LP can still be ordered at Machinefabriek’s website by sending him an email. Everybody should check the artwork (& the music) of “stottermuziek” and “dauw”, I think it’s sublime. I love the Goddard LP. Lemon and lime was my first favourite too, but after hearing the rest of the tracks I’ve choosing diferente tracks as favourites. After Lemon and Lime I loved “Go Bananas” and right now I’m enojoying “Coconut Shy”. I also loved the graphic and track titled theme all around fruits. homecoming = amazing. where was this genre in 2009? I totally missed it compared to 07/08. Peter Broderick & Machinefabriek is a brilliant vinyl… really glad you posted this. Ordered….just waiting on the CvJ and ISo50 collaboration in 4 days! dunno if the shipping is too much for you folks over in the states but the flacs are available at least. while on that conversation, how many of you order stuff from boomkat/juno etc?i always thought it would be difficult/expensive to get euro 12’s and lps over there, well definately expense wise. That DJ Sprinkles Album is damn awesome. Go get it while it’s hot. I’ve been listening to the album and it’s gorgeous. It’s a slow burner but worth the patience and I love the artwork. I saw him play last year in Cork, and he’s a true musical genius.